Proudly Serving The Tri State Areas! Small Business, Affordable Pricing & Same Day Service, Support Local! 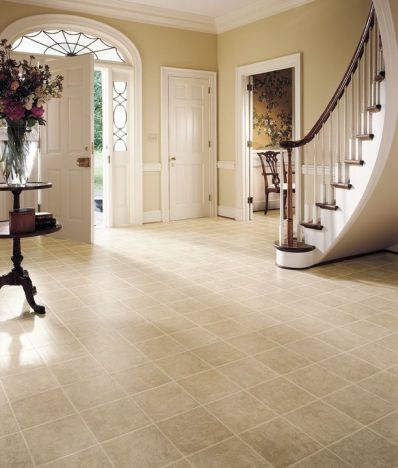 Tile and grout discolor due to absorption of moisture, oil and soil. Champion technicians are trained and certified in a unique system of world class products designed to remove oil and soil. We complete the process with an impregnating sealer which does not allow penetration of water, soil and oil. This finishing step allows you to maintain the fresh clean appearance with simple PH balanced cleaning. 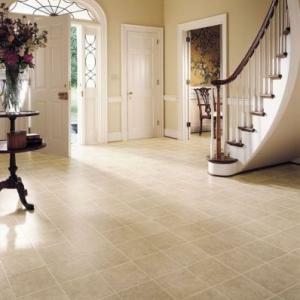 The natural stone in your home or office is an investment providing years of beautiful service. 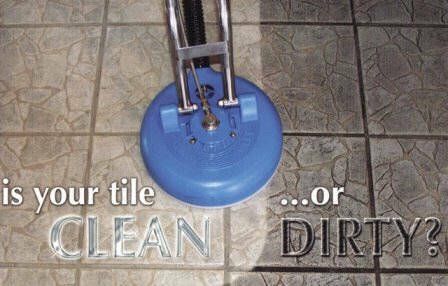 Stone is a natural product, professional cleaning and sealing is a must to protect and preserve this investment. Call Champion and you call the BEST in professional service, competitive pricing and complete customer satisfaction... WE GUARANTEE IT! Senior Savings IICRC and NADCA As IICRC and NADCA members in good standing, you can rest assured that everyone from Champion takes great care to treat your home or business as if it were their own. After all, caring is in our name! 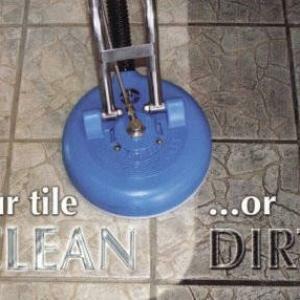 Bring Your Tile & Grout Back To Life! Serving Evansville, newburgh, princeton, chandler, darmstadt, mccutchanville, fort branch, and tri state areas. Copyright 2010 Champion Carpet Cleaning. All rights reserved.